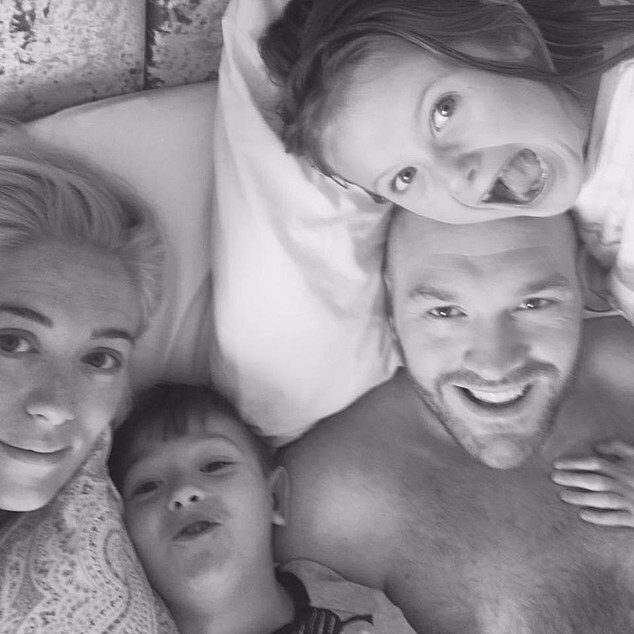 Tyson Fury’s wife has revealed she lost their baby just hours before his comeback fight and kept it secret from him until the bout was over. Paris Fury, 28, did not tell her husband of the devastating loss at the time of the fight in June, fearing it may distract him. The former heavyweight champion was making his return to the ring to face Albanian Sefer Seferi after 32 months away – and only heard about the loss straight after the fight. In an interview with the Sunday Mirror, Paris said she was about eight weeks pregnant and ‘then on the day of the fight I knew I’d lost our baby’. Recalling the tragic moment, she said: ‘I didn’t mention it to Tyson before he went in the ring. Then straight after it I told him and the next day we went to the hospital and it was confirmed. The revelation comes just one week after Fury and Deontay Wilder fought out a controversial draw in Los Angeles, with the majority of the boxing world feeling that Fury was robbed of a famous win. However, Wilder believes that, given the chance again, he will have the advantage against the Brit. Fury met his now wife Paris at the age of 15 at a mutual friend’s wedding, and in some ways he has crossed over into something resembling a conventional way of life. 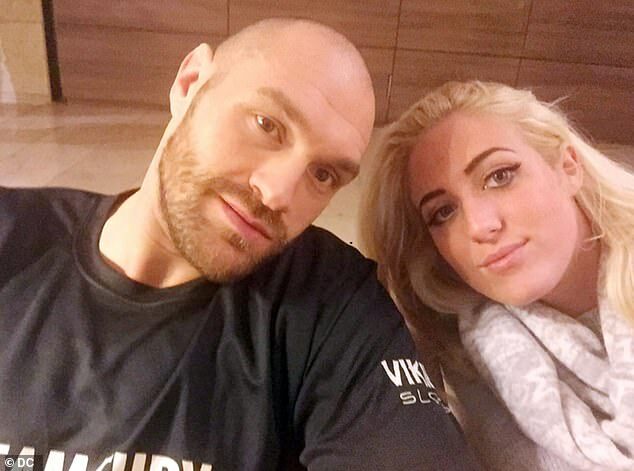 The couple have four children – Valencia Amber, Prince John James, Venezuela and Prince Tyson Fury II, with another on the way. Venezuela was welcomed into the world in September 2009 and the couple had their second child, named Prince John James, two years later. 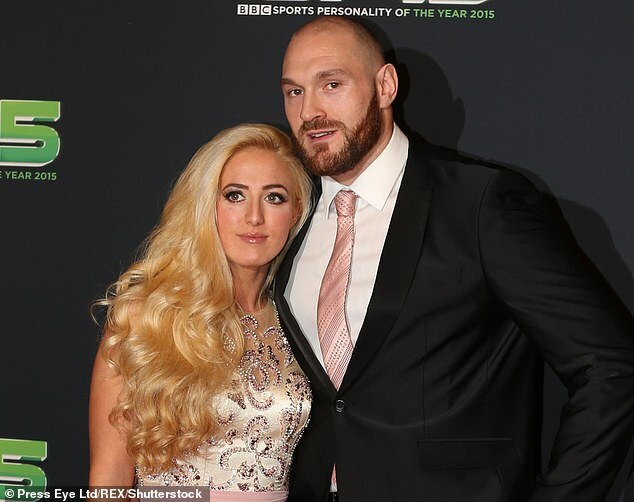 They had another boy, Prince Tyson Fury II, in 2016 and Paris gave birth to a baby girl called Valencia Amber at the end of last year. Tyson Fury is now already back hard at work ahead of his rematch with Deontay Wilder. The WBC gave Deontay Wilder the all-clear to fight Fury again on Friday, making a second bout between the two all the more likely. 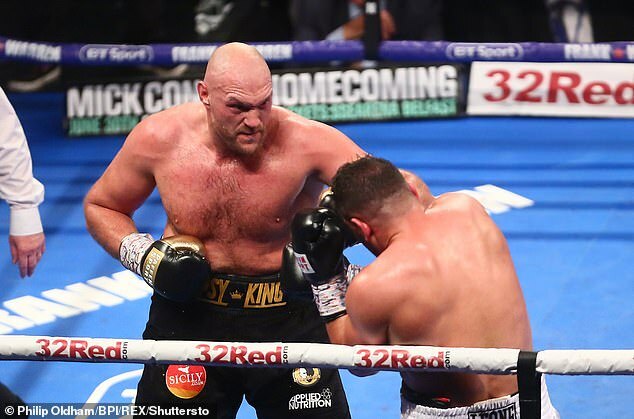 Fury shed 10 stone in order to get himself in shape for last Saturday’s title fight and the Gypsy King wasted no time in preparing for the next installment against the American, getting himself back in the gym on Saturday morning.